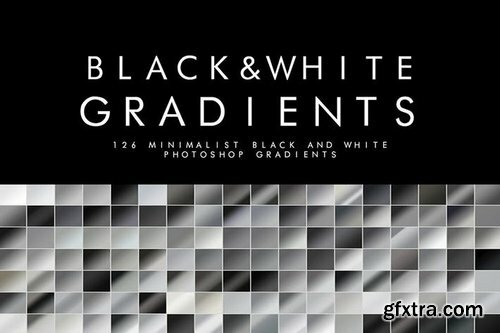 126 minimalist Black and White Photoshop Gradients perfect for backgrounds and text effects. 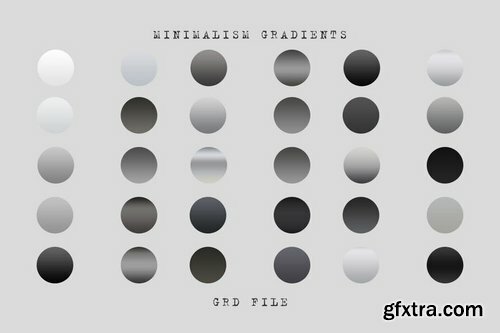 1.1 Then you will find those Gradients in the Adobe Photoshop Gradients palette. 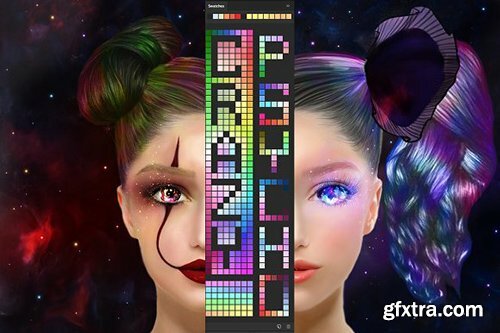 Rule the skies with these 30 vivid sky gradients for Photoshop and Illustrator! 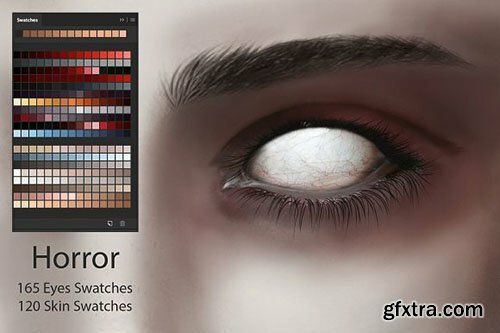 Easily create realistic skies in just a few clicks. 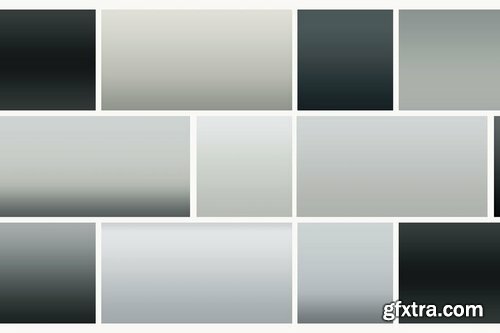 Replace boring, dull, gloomy and smoggy skies using these vibrant collection of sky gradients. 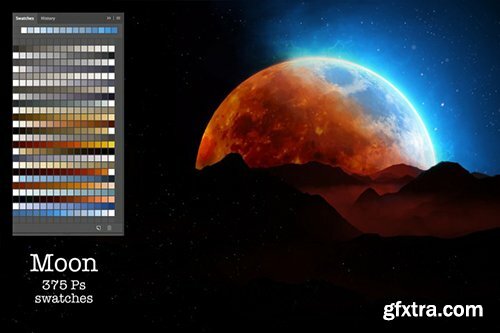 Includes unique gradients for different times of the day—sunrise, daytime, sunset and nighttime. 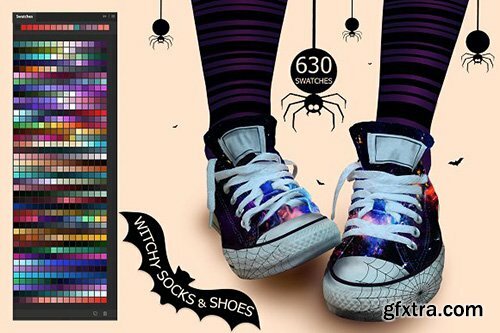 Great for photo manipulations, raster and vector artworks. 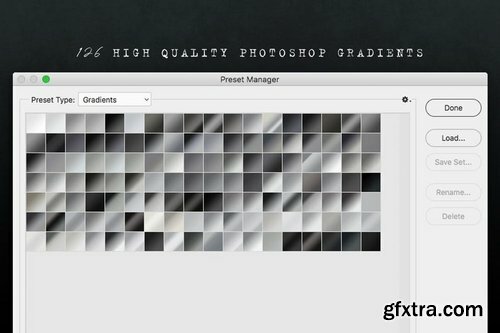 Beautify your designs by adding them as a background or incorporating them as a layer style. 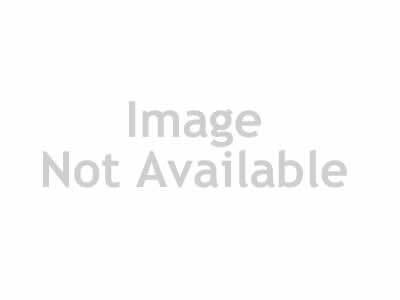 Also included are high-resolution image files in PNG format, available in 4:3 and 16:9 aspect ratios. 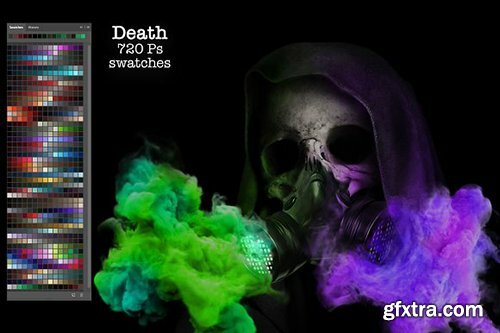 The colors are compatible for both display and print. 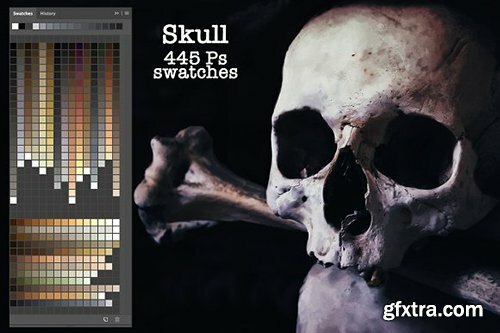 "Washed Away" it's a collection of Photoshop gradients perfect for adding some atmospheric touches to your photos! 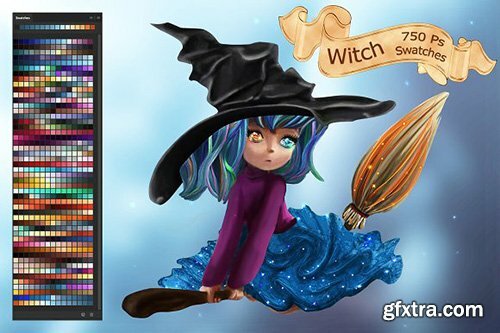 You can use it like overlays in different layer modes (screen, normal, lighten etc) or as elements of your design. 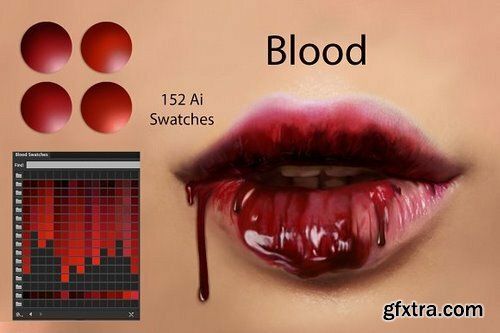 You will get 152 well organized blood color swatches, 15 color combinations (1 .ai file) These swatches are compatible with Illustrator CS4, CS5, CS6, CC. 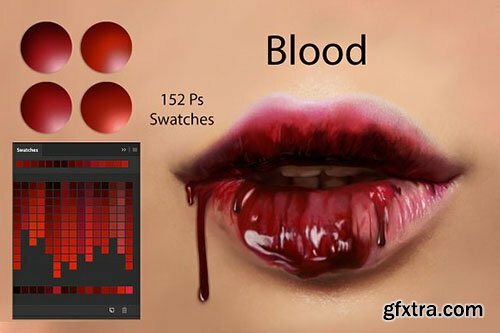 These swatches are not compatible with adobe Photoshop. Support is available within 24 hours. 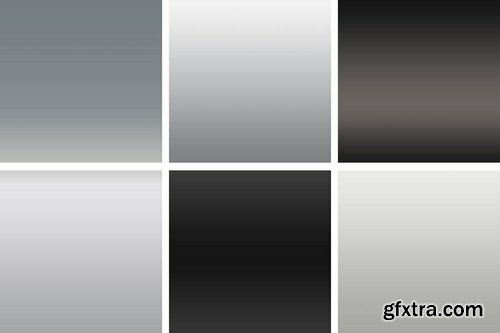 If you have any questions about the product please feel free to contact me through my profile page. 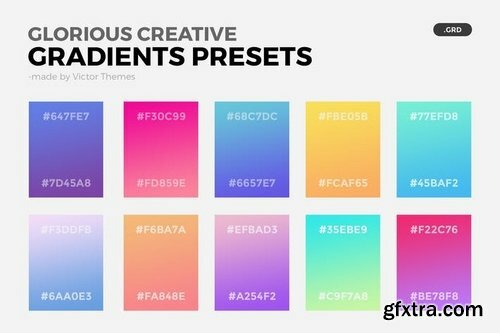 Glorious Creative Gradient Presets for your Web and Mobile Projects. 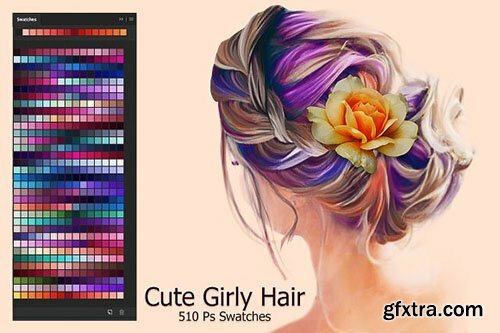 This gradient colors give a pleasant look of your projects. 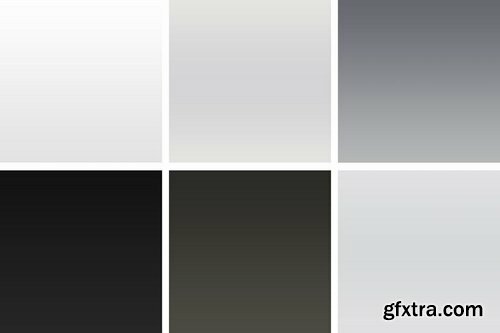 WINTER GRADIENTS COLLECTION I am so happy to present you with this large collection of soft pastel winter gradients! Watch how snowy blankets turn into glowing, radiant colorful coats under the light of the sunrise!